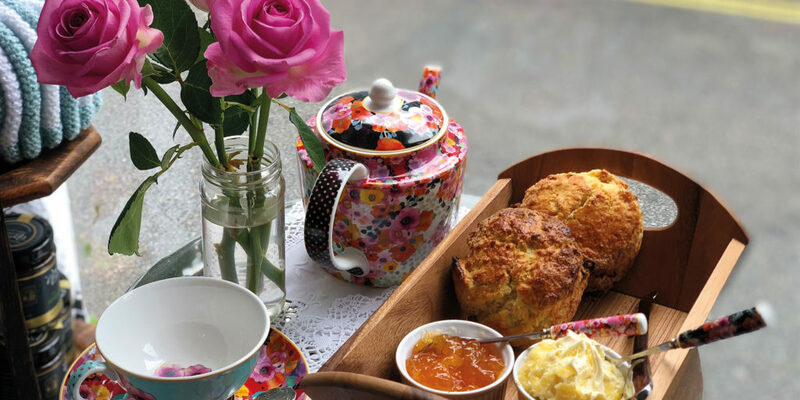 At the Teacup Tearoom in Mevagissey, owners Lis and David like to ensure that everyone who visits has a special time, whether you’re simply popping in for a cup of tea or treating yourself to one of the homemade delights that adorn the counter. The winter season provides you with the chance to sample the warm and welcoming treats on offer – ranging from a wide selection of hot chocolates through to some wonderful tea lattes, such as the fragrant and sweet ‘London Fog’ made using the finest Earl Grey tea and Madagascan vanilla. And as the festive season approaches, the Tearoom is filled with the scent of winter spices – with Teapigs’ caffeine-free ‘Gluhwein’ flavoured tea being a firm favourite, great for getting in the festive spirit at any time of the day. 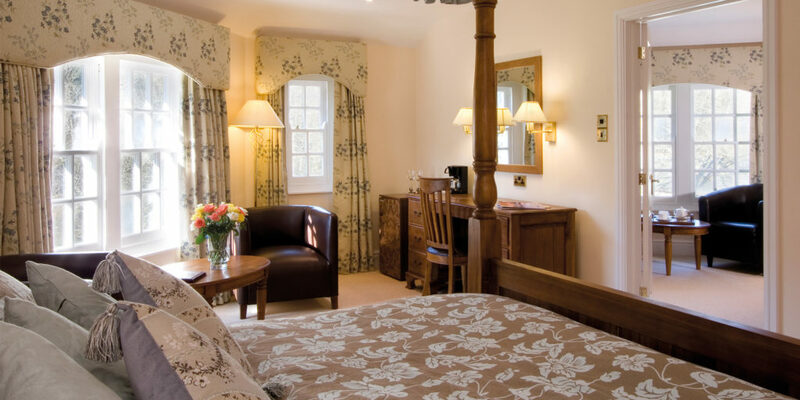 This winter, why not escape to the luxury of country house comfort at Rose in Vale Country House Hotel? Situated in a lush, peaceful valley in Mithian, and within easy access of the A30, this historic hotel was the home of mining captains and oozes ‘Poldark’ charm. The moment you step over the threshold, you find yourself enveloped in an oasis of calm, and what time of year calls for this more than the frenzy of Christmas? If you’re staying, accommodation comes in the form of a range of rooms and suites, and no two are the same. Each is designed to its own distinct character, and all are fitted with everything you could possibly need for a comfortable festive stay. 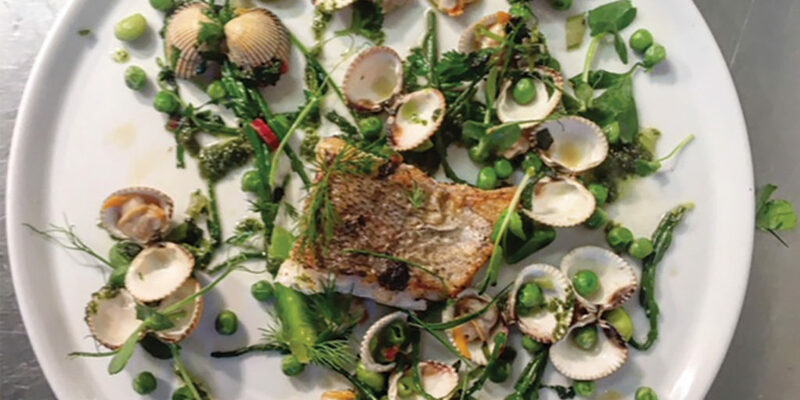 Even if you’re not staying, the 2AA Rosette-awarded restaurant here is private, intimate and unrushed, and the menu is brimming with dishes created using Cornwall’s seasonal larder. Perhaps you’re looking to organise a last-minute office lunch, or a meal out with the family before going your separate ways for the big day itself. If so, Rose in Vale caters to Christmas lunch parties and events. 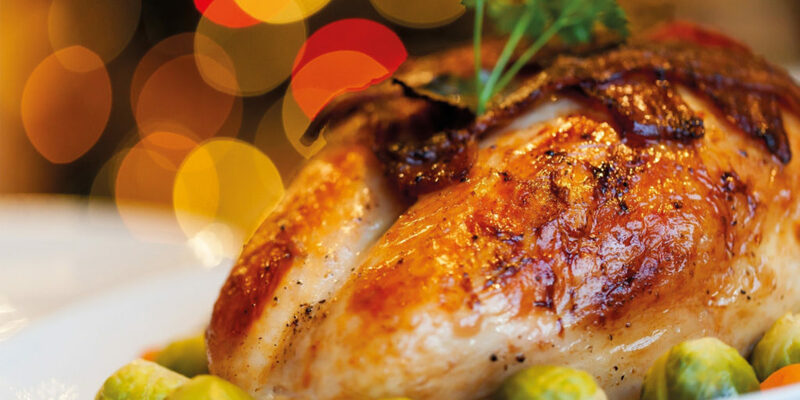 This year they’re also running Christmas Eve Dinner, Christmas Day Lunch and Boxing Day Dinner, so if you’re really looking to take the stress out of your Cornish Noel, Rose in Vale is the place to go. And, for a New Year’s Eve with a difference, the team are hosting a New Year’s Eve Gala, with a delectable one-off tasting menu and live music to dance the night away. As the days draw in and the most wonderful time of year descends upon us, we recommend seeking refuge in the welcoming environment of the Lemon Arms. Especially now that the mouth-watering Christmas menu has been introduced, featuring everything you’d expect and more besides. Here at Cornwall Living we have our eyes on the home cured Tarquin’s gin and cucumber salmon to start, followed by the Christmas classic roast turkey with all the trimmings, and a delectable Christmas pudding with brandy butter and custard to finish – or perhaps even indulging in the cinnamon poached pears with Callestick Farm rum and raisin ice cream. It couldn’t be a better time to enjoy a delicious meal in a cosy pub, so make sure to get down to the Lemon Arms and indulge yourself. 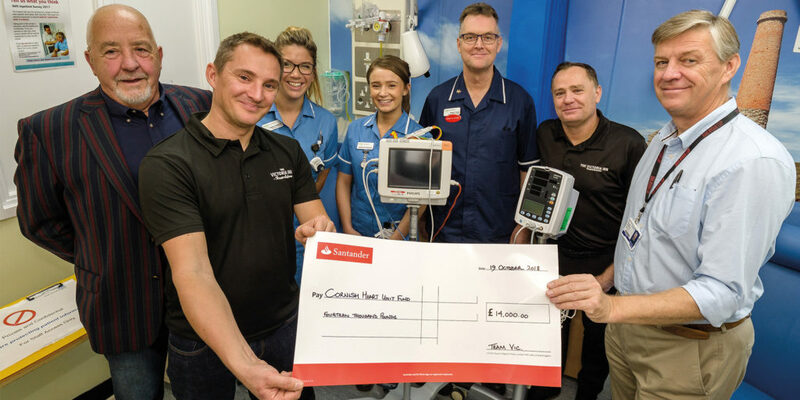 £14,000 has been raised to build a new radial lounge for the Royal Cornwall Hospital Trust’s Cornwall Unit Fund (CHUF) thanks to the fundraising efforts of the team at Threemilestone’s Victoria Inn. The grand total was raised through the golf event as well as an evening auction held at the inn, with the entire event inspired by Vic Inn regular Nigel Stafford, whose life was saved by the team at the Heart Unit back in 2014. 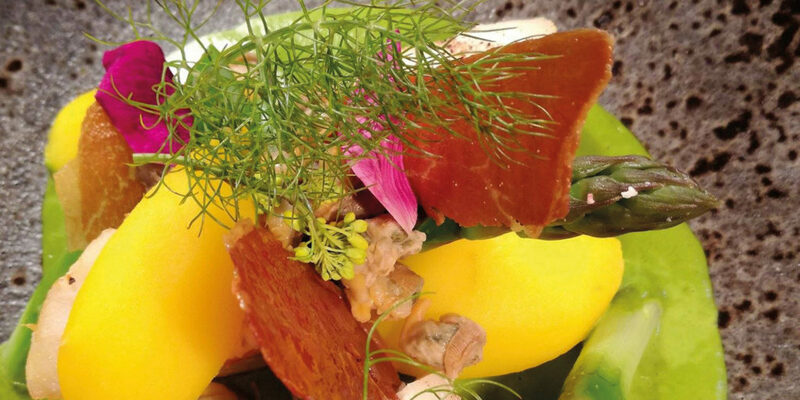 Cheese on Coast – not your average cheesemonger! Nick and Claire have reconfigured the shop layout, making giftware for all occasions more accessible. 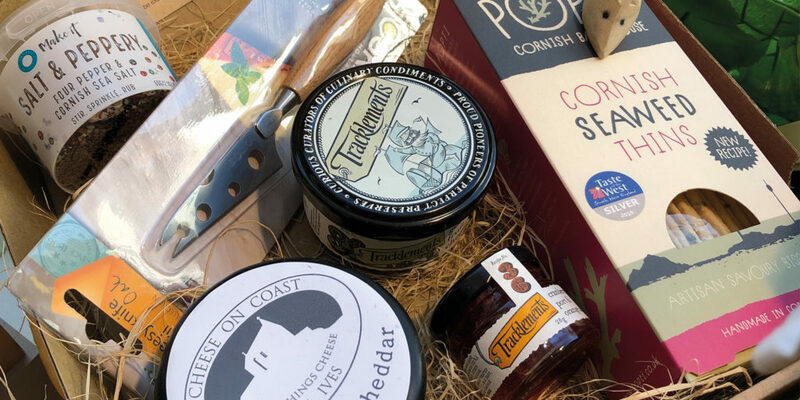 They’ve also repositioned the cheese counter to increase customer satisfaction, and their online shop has now been launched, so if you can’t get to their shop on Fore Street, St Ives over the festive period, worry not! You can now access all their wonderful cheeses, gifts, hampers and vouchers online, wherever you are!